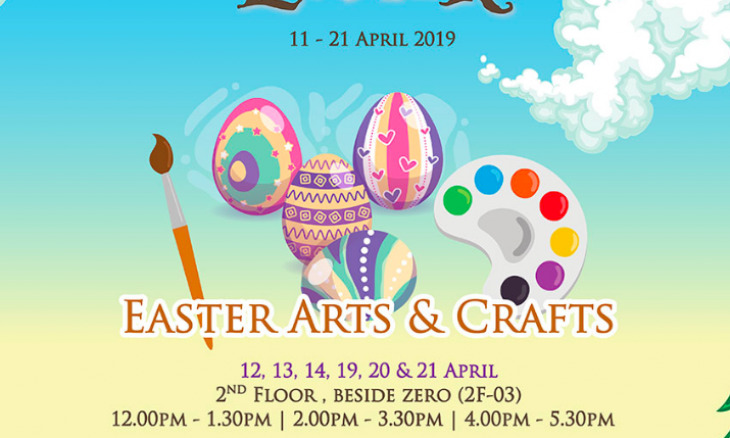 Make it a day to remember for your kids as they take part in our exciting Easter Arts & Crafts, with a variety of creative activities! 1. Spend a minimum of RM30 in a single receipt for one entry pass. receipt is required to be shown before entry. 2. Please proceed to Concierge Counter or scan the QR code for registration.